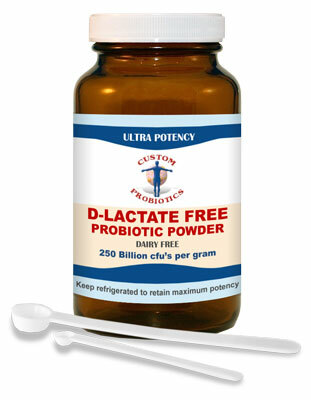 High Count, multi strain probiotic powder with 250 billion cfu’s/gram. 50 grams. Does NOT contain dairy, sugar, gluten, soy, corn, casein, yeast, artificial colors, flavors, preservatives, FOS or any Genetically Modified or engineered ingredients.